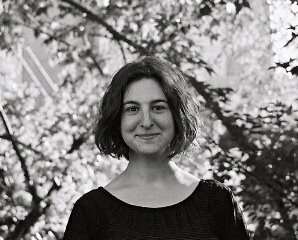 Amanda Nadelberg's first book, Isa the Truck Named Isadore, was selected by Lisa Jarnot as winner of the 4th Annual Slope Editions Book Prize and will be published Spring 2006. Poems have appeared or will appear in Unpleasant Event Schedule, Octopus, TYPO, Conduit, jubilat and No: a journal of the arts. She grew up in Boston and lives in Minneapolis. 2 poems in can we have our ball back?